Be inspired as you meander through the paths and walkways of our beautiful display gardens. Our knowledgeable staff will help you select plants that will thrive in your garden and create a landscape tailored to your needs and desires. 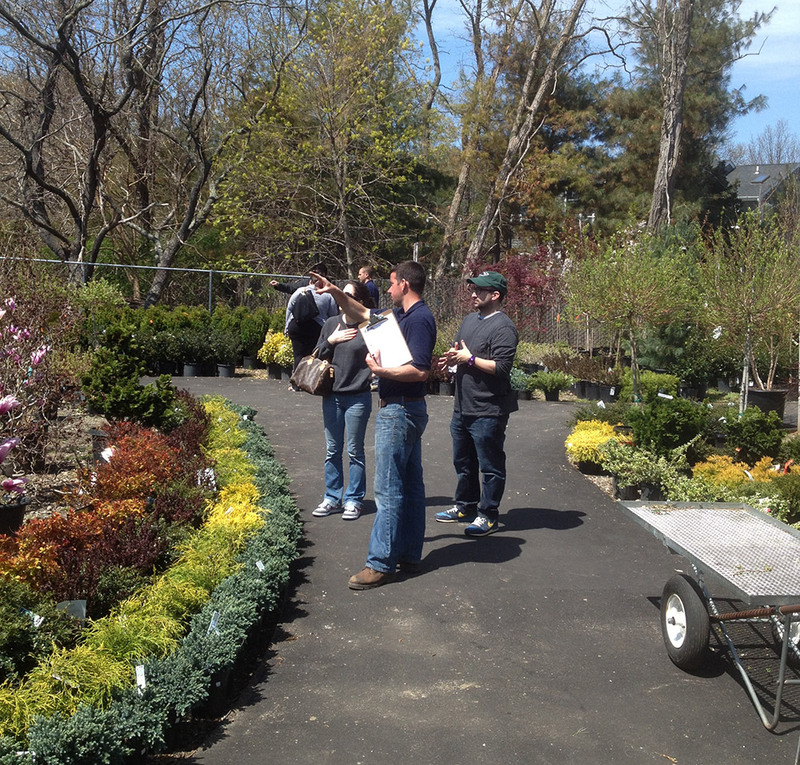 We carry a wide selection of carefully chosen plants to meet the needs of Long Island gardeners. We carry a large selection of plants for all types of gardeners. Our plants are selected from top quality growers. You can always find unique and hardy specimens at Acer’s. When to plant annuals depends on the sort of annual that’s being planted and where and when the gardener wants them to bloom. Annual flowers and annual plants are famous for often having bright and showy flowers. Unfortunately, they don’t last long! An annual, in fact, is a plant that completes its life cycle in about a year. However, some annuals self-seed and come back year after year, sometimes in places the gardener doesn’t even expect. Marigolds are notorious for this, though they’re prized because they can serve as pest control in a vegetable or herb garden. Annuals can be sown from seed or transplants, both of which can be bought at a home and garden center. Some annuals are hardy enough to be seeded even before the danger of the last frost is past and the ground is still hard. In a place like Suffolk County, Long Island, New York this might be around late March. A few of these tough flowers on the annual flower list might be annual poppies, calendula-type marigolds and larkspur. The gardener should follow the annual planting guide on the seed packet to learn whether the flower will grow best in shade or sun and what sort of soil is best for the plant. Plants that need milder weather and a longer growing season are lobelias, impatients and marigolds of the Tagetes species. These seeds should be started indoors. The gardening materials that might be needed are soil-less growing medium, trays or pots and perhaps a warming mat or grow lights. These can be found in stores, either on-line or brick and mortar, that sell gardening supplies. Putting the annual flowers in a sunny window when they first start to germinate is also a tried and true way to get them big and strong enough to plant outdoors. Because annuals have such a short life span, it’s a good idea for the gardener to buy several seed packets to replace the old plants after their flowers have gone. This will necessitate a continuous sowing of seeds, transplanting of seedlings and pulling out of dead plants throughout the season, but the splashes of brilliant color that annual plants provide will be worth it. Annuals are used to liven up areas like those places beneath shrubs, or to fill in mixed borders. They’re also used in window boxes and in containers that are used on a patio, front porch or even at the edge of the front steps for the season. Annuals are not only colorful, but versatile. Some annuals, like marigolds, keep bugs away from other plants or can otherwise be planted as companion plants. Nasturtiums are edible themselves. They can be ground covers like alyssum, a pretty edging plant with white or purple flowers that come in the summer. They can be three foot tall heliotrope, which blooms in summer and autumn. Some annuals like heliotrope can even be grown as perennials in milder climates. Other plants that are really annuals are treated like perennials because they self-sow profusely, like foxglove. Family owned and operated, Acer’s Florist and Garden Center provides all the products and services you need to make your home the sanctuary you’ve always dreamed of.